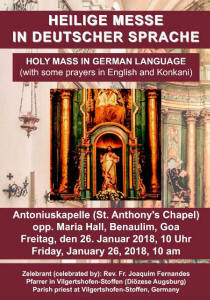 On Friday, January 26, 2018, a Roman Catholic mass in German (with some prayers in English and Konkani) will be held in St. Anthony's Chapel, opp. 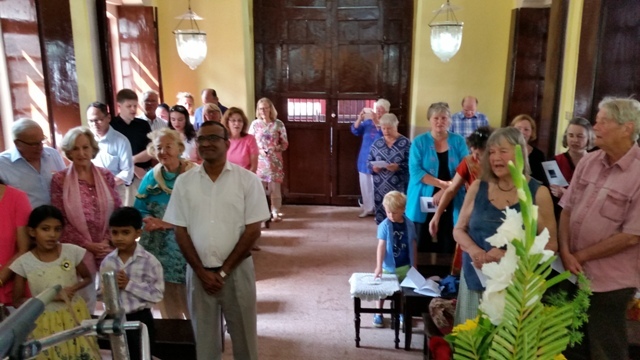 Maria Hall at Benaulim. The mass will be read by Rev. Fr. Joaquim Fernandes. Fr. 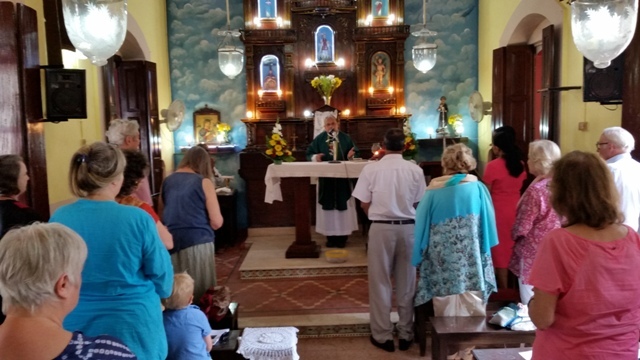 Fernandes belongs to the Society of Pilar (Pilar fathers) in Goa whose priests have been working as parish priests in Germany and Austria for many years. Rev. Fr. 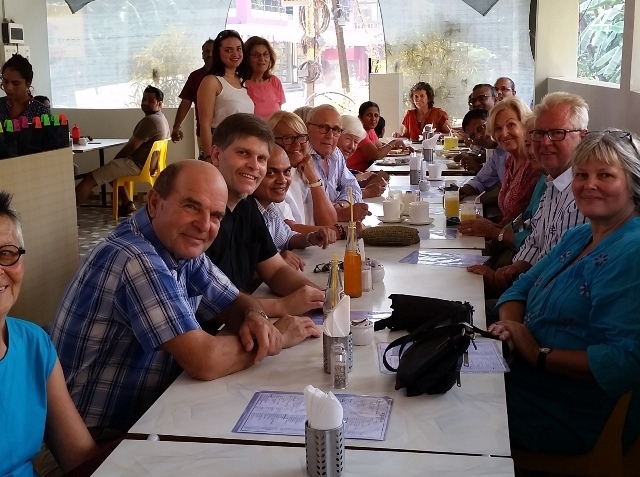 Joaquim Fernandes is at present the parish priest of Vilgertshofen-Stoffen in the Diocese of Augsburg. Three more priests from Pilar are working in Bavaria. 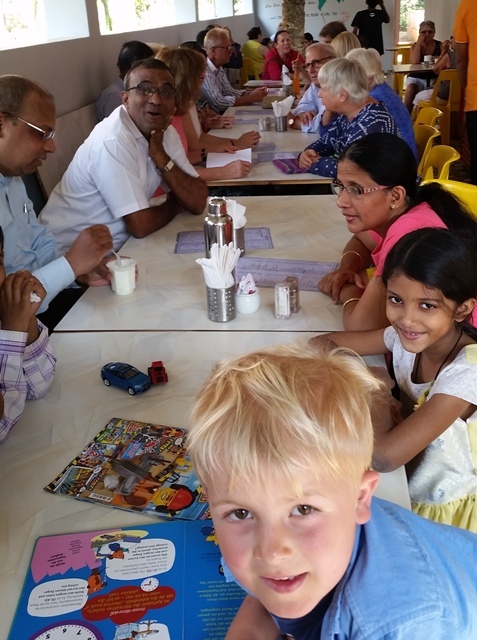 After the worship service the churchgoers may meet for a snack at Café-Restaurant Yatra which is very close to St. Anthony's Chapel.